For some time, it is rumored that Apple will build it’s own car. 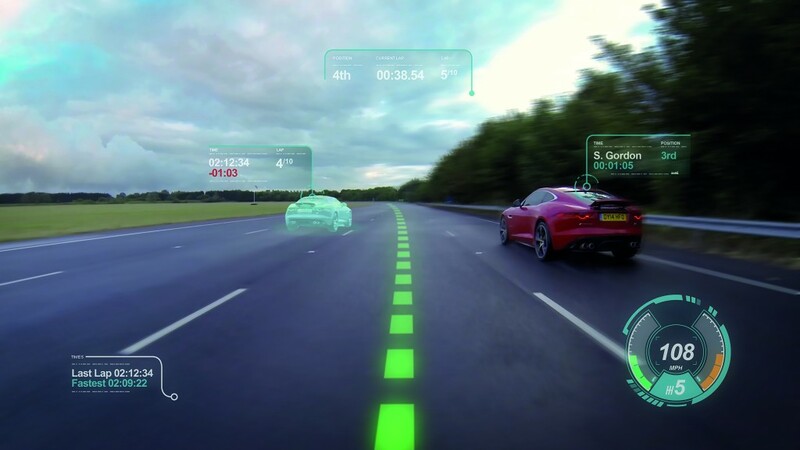 However, lately a few press sites launched the idea of an electronic windshield developed by the American company. Just think of it: how would you feel if all the information in your car would be displayed on the windshield? First, the head-up display would become unnecessary. Second, the interior of the cars as we know it could be history: the dashboard could change it’s form, just because no gauges or displays will be necessary. I’m not the biggest fan of this kind of technology. I would rather see a dashboard full of personality, gauges and lights than a big overdimensioned display in the middle of it, or a cinema-like windshield. But for the sake of safetiness, I must admit this could be the next step. How do they intend to realize this huge augmented reality windscreen? Well, one possibility is by placing an intelligent, transparent screen between the two glass layers of the windshield, like a sandwich. There are many clues that lead to this Apple project. First, the Tesla owner, Elon Musk admits that some of his ex-employees were hired by Apple. Second, Financial Times reported that hundered of Apple’s employees are currently working on AR- and VR-related technology. And finally, after the VR glasses manufactured by tens of companies around the world, what would be the next logical step? Anyway, if Apple really does work on this project, the whole idea isn’t new. 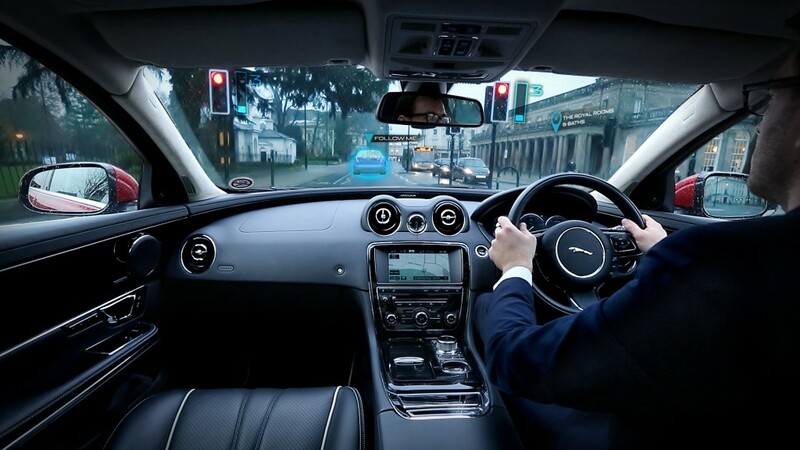 As you probably remember, back in December 2014 Jaguar came up with the same concept, called “360 Virtual Urban Windscreen”. Among other features, a ghost car was projected on the windshield to help the driver follow the best route on busy city roads.